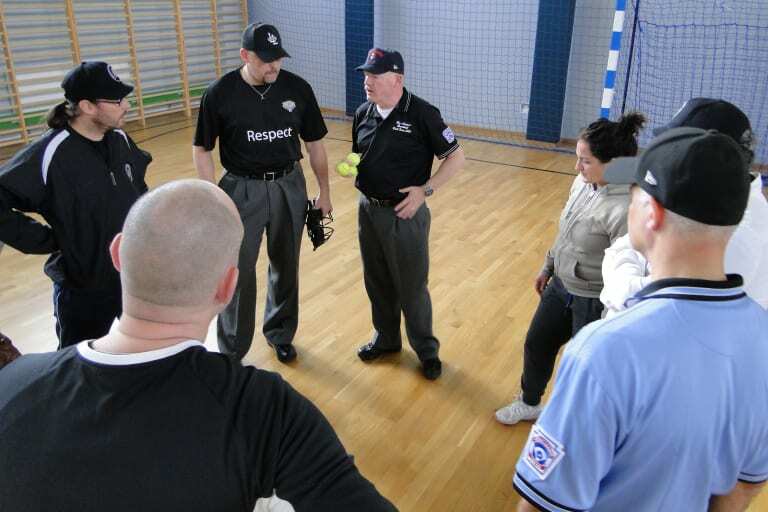 The Little League® Europe and Africa Region officially announced its selection of umpires for the 2019 Europe and Africa Regional tournaments. 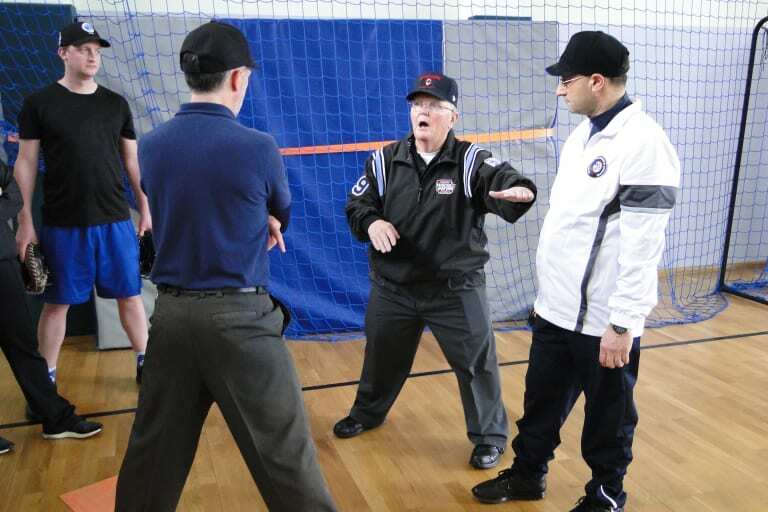 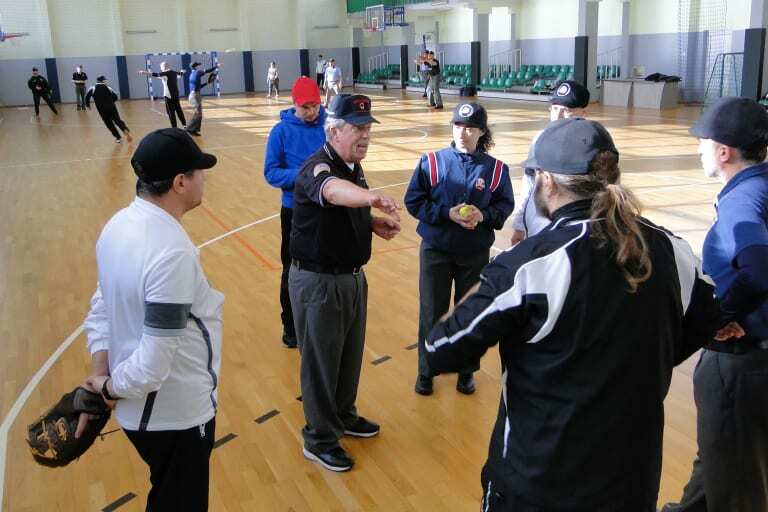 In addition to announcing the selections, the region also hosted a regional training clinic for 28 students from nine different countries across the region, marking the first umpire clinic in several years for the region. 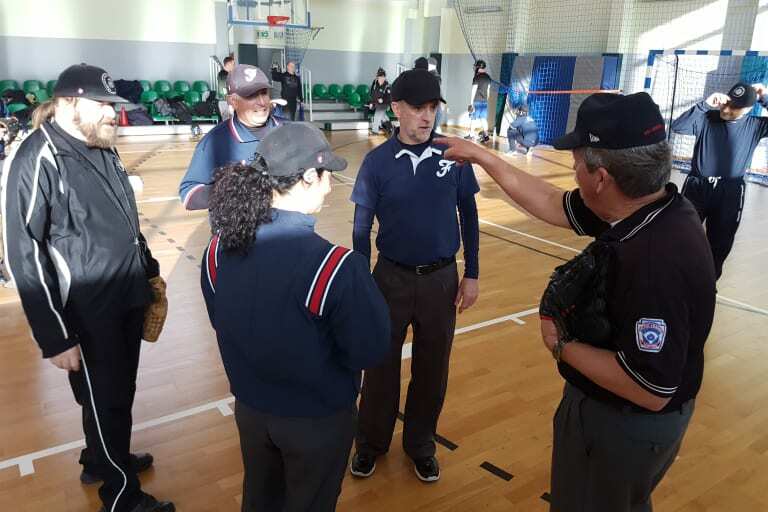 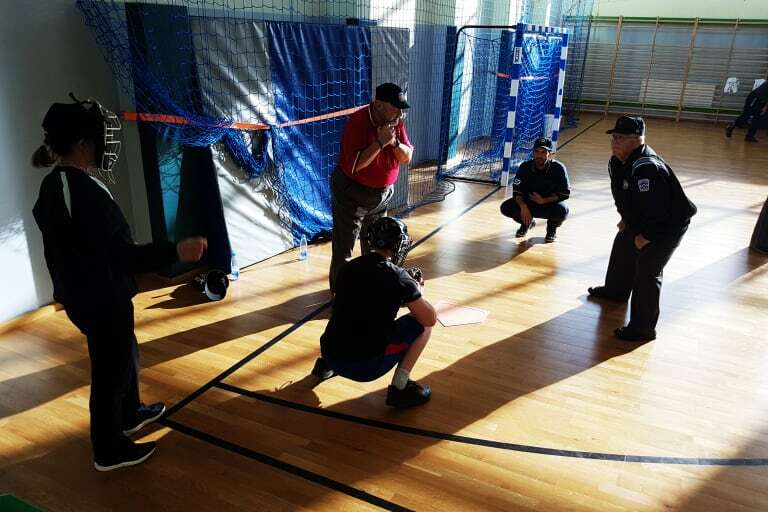 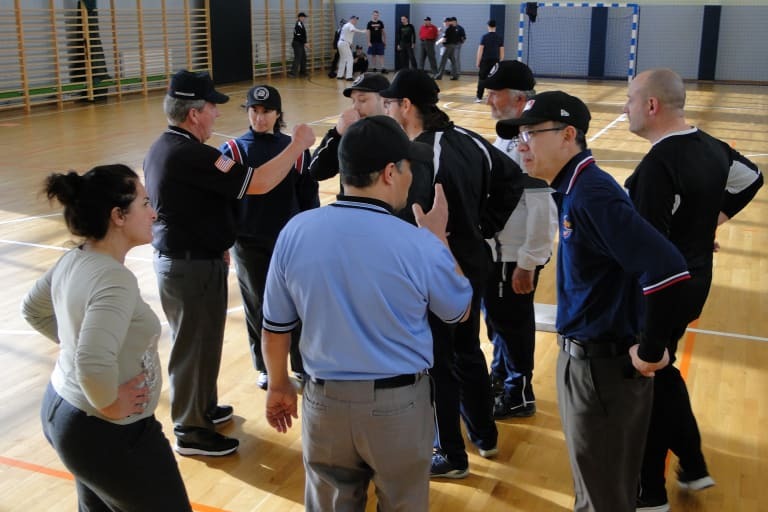 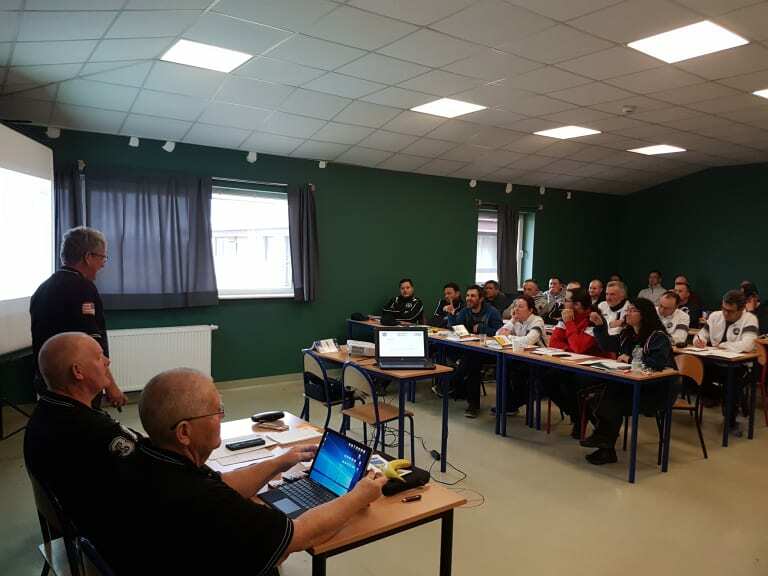 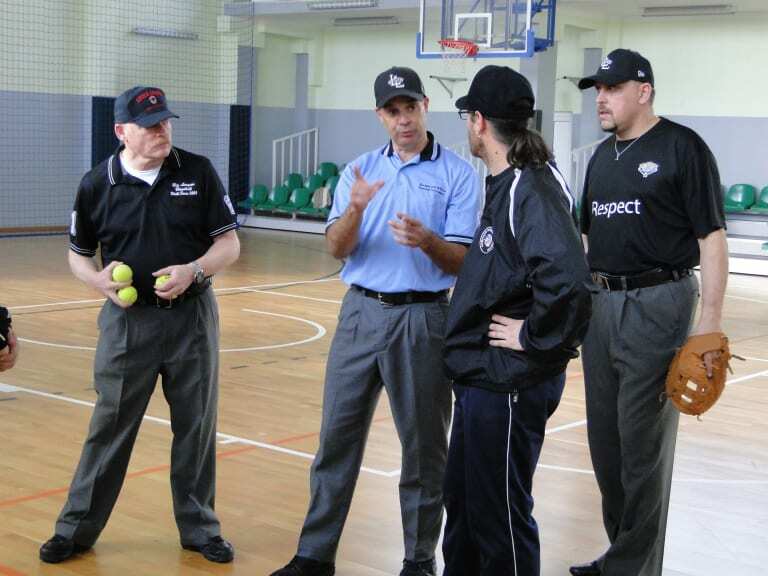 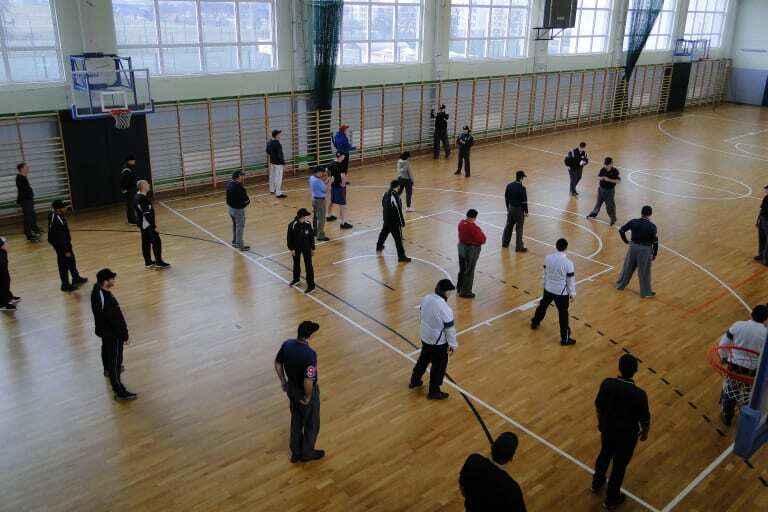 Moving forward, the Europe and Africa Region’s umpire training hopes to continue to move toward a more similar training program to that of the United States and eventually be operated solely by the region’s volunteers without outside assistance.